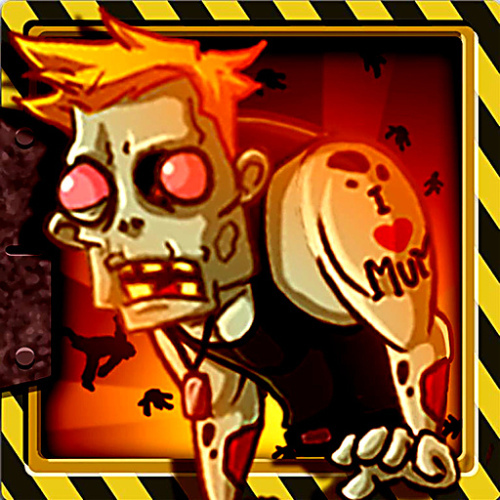 Description Destroy the hordes of zombies through many levels in 5 different areas. There are 5 different bomberbugs, each with its own unique ability. An awesome zombie detonating game. Controls Mouse to play, click to release a bomberbug.